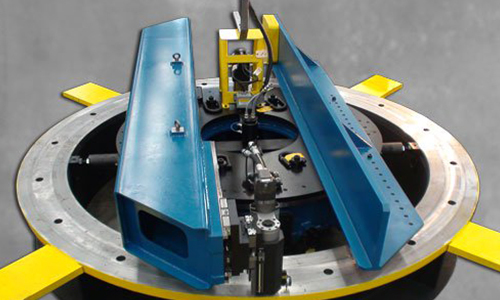 KBSS can access Climax circular mills, which deliver fast, versatile machining to meet demanding wind tower specifications for connection flanges. Three-axis milling head adjustments allow the machinist to meet taper and flatness specifications simultaneously. KBSS have CM6200 Circular Mill for hire with the following specification.